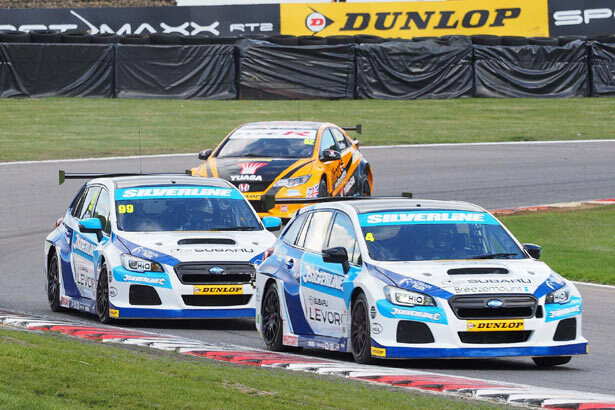 Daily Mirror - The Inside Track with Silverline Subaru BMR Racing - We came, we saw and against all odds, we almost conquered! 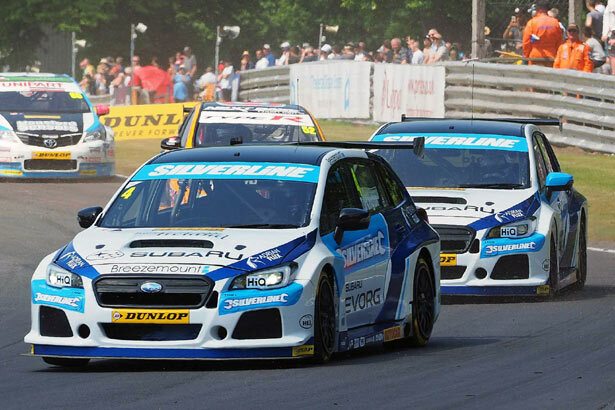 The Inside Track with Silverline Subaru BMR Racing: We came, we saw and against all odds, we almost conquered! 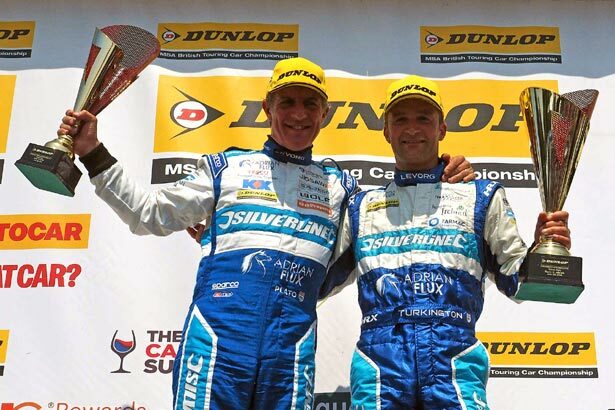 2016 was a monumental year for us here at Silverline Subaru as we launched into the unknown of the Dunlop MSA British Touring Car Championship. As an iconic motorsport brand with a phenomenal record of winning, there was certainly an element of risk coming into such a competitive series with the eyes of the world on us. 30 races ago, we had a lot of car components built up into four Subaru Levorg GTs, but with no running, no data and no track miles. We turned up at Brands Hatch with the unenviable job of doing our running in and data gathering in races that were being broadcast live on ITV and with the world's media looking on, including our own columns in the Mirror and Daily Record. After two very difficult rounds at Donington Park and Thruxton, we finally felt that we had the car just about competitive at Oulton Park and we were correct. It is impossible to thank Colin Turkington and Jason Plato and their engineers enough in moving our project forward as swiftly as it did and the trophies arrived on cue at Oulton Park. Who would have thought that five months later we would turn up at Brands Hatch again with the chance for two of our drivers to take the championship title. Unfortunately for Jason, he hadn't been quite as consistent as Colin and it was Jason who fell out of the title race first. Colin was still in it, but was reliant on others losing their way which ultimately didn't happen. We would like to take this opportunity to congratulate Honda and Gordon Shedden on the title. To win a series after 30 races proves that you were the best in terms of results, reliability and drivers however we are desperate to reverse the result next year in our favour. At Subaru, we have two more years of the initial three year project left to go. If we can score heavily in the first three rounds of 2017, we will certainly be in the mix for the title and that really drives us on. So we sign off 2016 proud of what Silverline Subaru have achieved, raring to go for 2017 and desperate for more silverware and an overall title. As Paul Tunnicliffe, Managing Director of Subaru UK, said: "This has been an incredible journey for us and we are so proud of what we achieved this season. This is tempered with a little disappointment as I thought we had the best cars and drivers. However, perhaps it was too soon, but watch out for us next year everyone. We are only in it to win it." Bye for now folks. See you soon!